Pain or injury can have a profound impact on quality of life. 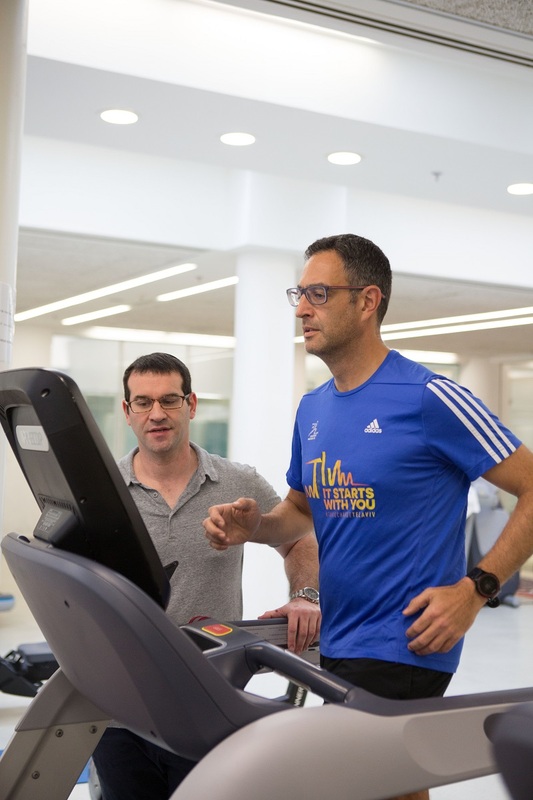 Whether debilitating pain is disrupting your ability to perform basic tasks or a small niggle is preventing you from training for your next marathon, our expertise can help you get back on track and achieve your goals. Our comprehensive approach to assessment, treatment and rehabilitation, combines warmth, personal care, cutting edge technology and professional expertise. Treatment is determined in light of the most recent medical evidence,�to find a solution to your problem and improve your quality of life. We see every individual as an athlete and every athlete as an individual. Whatever your level, whatever your goals, we will help you achieve them! 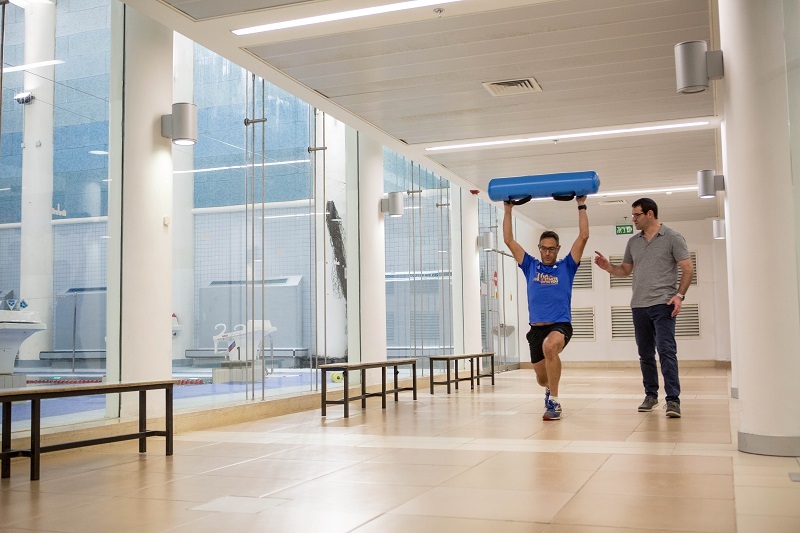 If you are struggling with injury, our running injuries clinic will help you get into your stride. 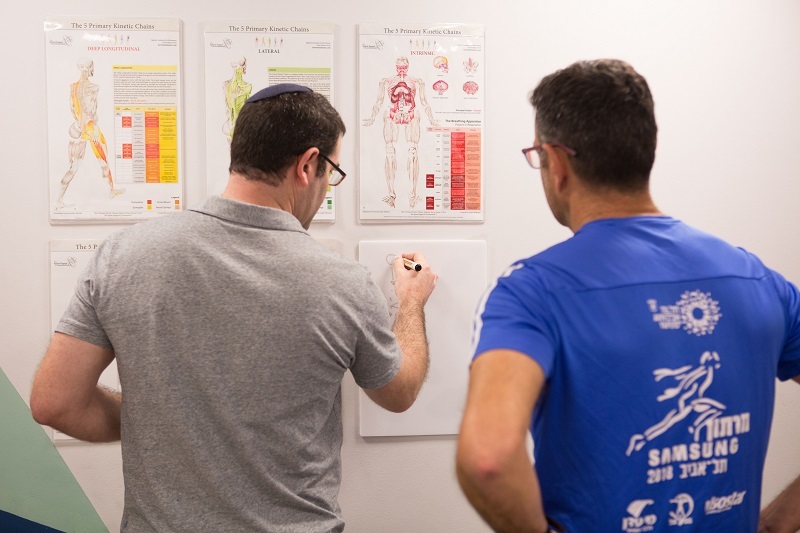 Following a thorough assessment including accurate muscle strength testing, pressure plate and 3D running gait analysis, we provide efficient solutions to achieve your goals. I could hardly walk. Like new after 2 treatments! An absolute professional and a leader in his field. I have been to many physiotherapists. Stephen is a magician. Professional, gentle and kind. Warmly Recommend. Hodes is the Go to Guy! I am not making promising here because this is medicine, but 4D Physio is your best shot at becoming healthy again. Stephen is an absolute magician. His ability to target nearly any ailment with a very specific exercise is uncanny. As an athlete I have had many injuries which have frustrated me and held me back. I have been to so many experts that had caused me to lose hope. With Stephen, for the first time, I felt I was in good hands. He got me back to competing with all the other doctors advised me to retire. Apart from his kindness, expertise, sensitivity, understanding and the high quality treatment, he provides hope and results. I am stronger now than before my injury. Stephen really is a genius and provides solutions to problems, with ease and professionalism. I was very impressed with Stephens approach to the whole person and his ability to get right to the root of the problem. He has a cheerful manner that puts people at ease and if you do the exercises you probably won�t need a lot of visits. The location inside the YMCA may even inspire you to exercise. I would recommend without hesitation.